Twisted is a 5km fundraising adventure run that takes place in Mayhem, Co Tipperary, organised by a number of our dedicated Sales Area Managers. This year the event raised an amazing €34,841.60. 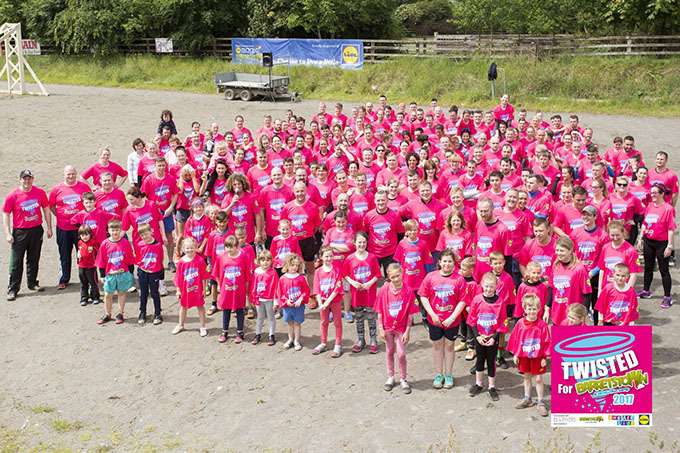 To date the annual event has raised over €91,000 for our charity partner Barretstown. It was fantastic day for colleagues and their families sharing in the fun to raise much needed funds for children and their families affected by cancer and serious illnesses. 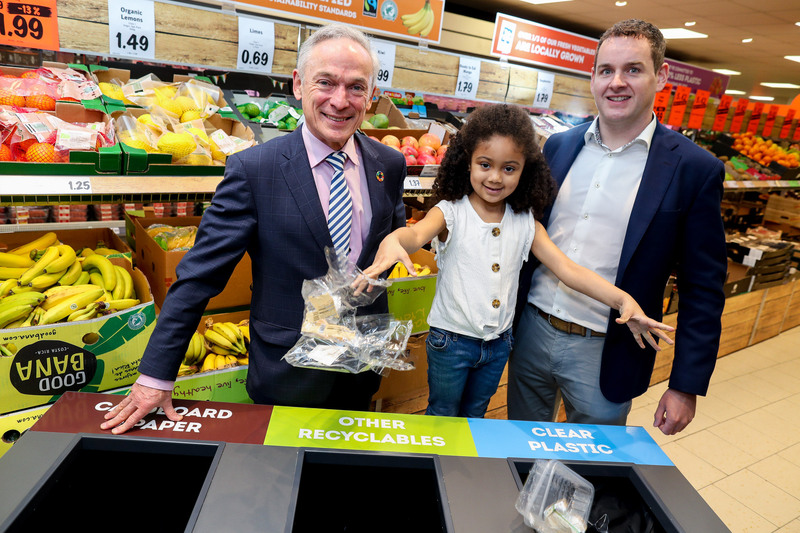 To date Lidl Ireland has fundraised €1.8 million for Barretstown. A huge thank you to all those who supported the event and in particular Stuart Mangan, Dermot Ryan, Seamus Hogan, Geoff Kenny, Peter McDonagh and Michael Collins for organising such a fantastic day!